As the creation of mobile technology continues, so do the ways in which we can use them. App developers are constantly producing new innovative and robust apps to make our mobile technology experience more intuitive and instrumental by the day. Whether it is online shopping, mobile banking or for business applications, mobile devices remain an important part of our lives. Due to the convenience and “mobile” perks that devices like the tablets provide, there is no question as to why they have become so popular, especially in the workplace. One particular industry where mobile technology is becoming more common is in healthcare. The hospital environment is not one that is particularly static. As doctors, nurses and patients constantly roam the halls, mobile technology in the hands of employees has great potential for making operations more efficient. This is exceptionally true when relating to EHR’s. The need for anytime, anywhere access to EHR systems on the hospital wireless network is on the rise. 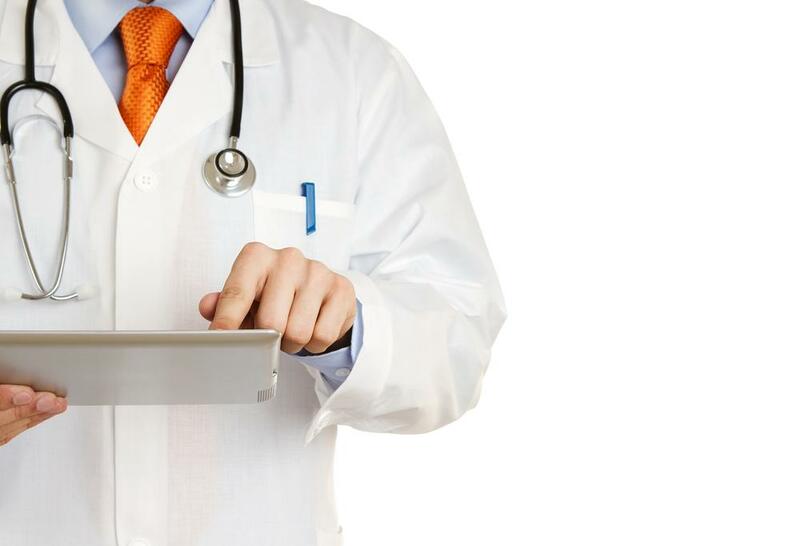 According to Black Book Market Research, a majority of physician practices, hospitals, and EHR vendors are all turning to mobile EHR applications to enhance their access to patient information. An incredible 100% of practices participating in the poll expect EHR systems that allow access to patient data wherever physicians are providing or reviewing care. 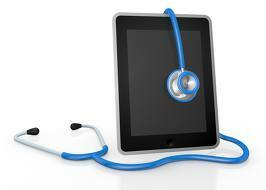 This is huge for mobile EHR application vendors, as well as mobile device manufacturers. This demand is going to drive some unbelievable innovations in the near future. In a separate poll of hospital CIOs, black book found that mobile EHR access ranked higher than cloud computing or clinical analytics as a top IT priority. This shows the amount of importance being placed on mobility in healthcare. To reflect on this even more, reports also expect a 500% growth in the mobile app market by the end of 2014. How many of these do you think will be EHR apps? The future of healthcare appears to be a definite place for mobile devices like tablets and Smartphones. When paired with the right applications, they have conceivable benefits for improving health IT, communications, and overall patient care and satisfaction. The increase of mobile devices on your hospital wifi network will likely demand a revised network infrastructure created specifically for proper device performance. This is where we come in. SecurEdge Networks has helped many hospitals all over the U.S in the design and deployment of hospital wireless network systems capable of handling today’s health care environments. Contact us here if you have any questions or would like a free consultation. We look foward to hearing from you!